We proudly present HPC-09 v6: A system for Lean Manufacturing of Concrete Slabs: Prestressed, Hollow Core or Solid. 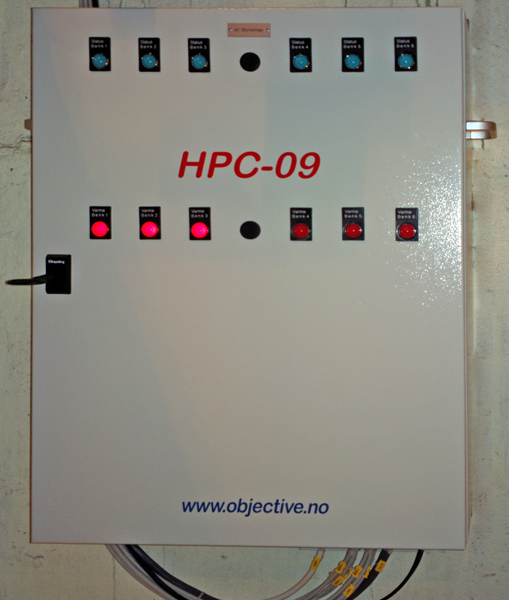 HPC-09 v6 has tools to Plan, Control, Monitor and Document the production. The system operates wirelessly and integrates seamlessly with the plant production line! 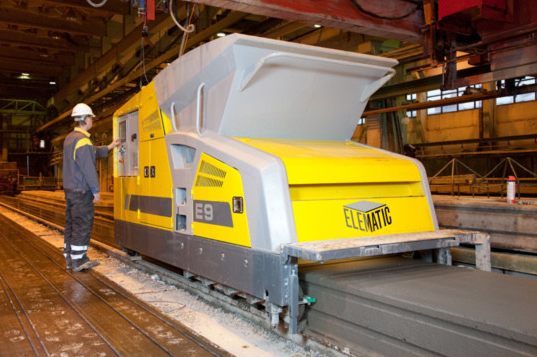 HPC-09 v6 handles the Curing Phase of the Concrete Slab (element) Production line: HPC-09 thus complements existing equipment and introduces Predictability in the important curing phase. According to this article the curing phase deserves more focus. The combination of modern Batching & Mixing equipment with HPC-09 v6 provides the best tools to Maximize Production Capacity, Save on Energy and Minimize production Carbon Footprint! Temperature and Strength Development is calculated both before and under (real-time) production using an advanced Finite Element Engine! 3D Calculation and Presentation of both Temperature and Strength Data. Facilitates better Planning and utilization of Production Capacity and detailed Reports. A new technology to establish Calibration Data for any Concrete Mix Design during normal production! The technology is very cost efficient compared to the labor intensive methods used today. An advanced mathematical model and finite analysis engine. Gives precise predictions of Temperature and Compressive Strength development before production starts. Enables better planning of use of Bed Heating for a more cost efficient production. HPC-09 v6 incorporates a powerful Calibration Technology that saves both time and money when calibratiing a Concrete Mix. Read about it at this link. HPC-09 v6 employes Advanced Bed Heating Control that even makes Bed Heat Energy Consumption Predictable! 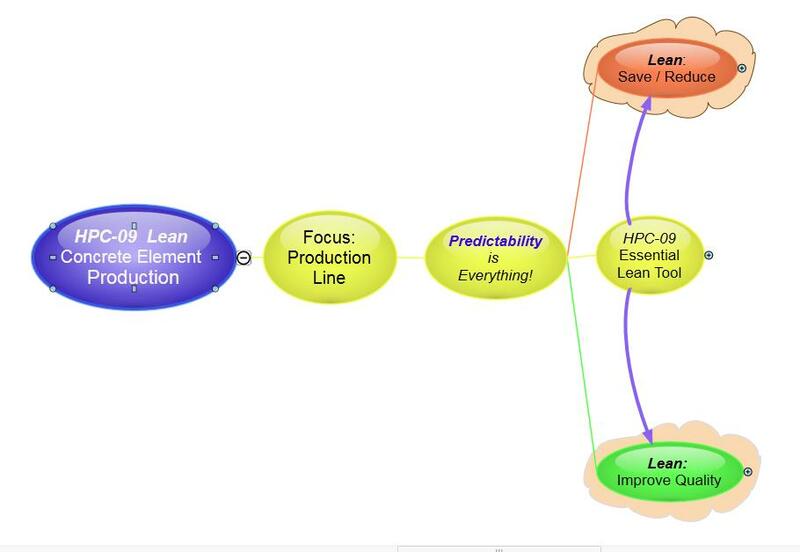 Learn how HPC-09 v6 Lean Manufacturing Concepts help you save time and money by watching the Mind Map presentation below (click on the picture). A smaller (in screen size) version of the video can be found by clicking the same picture in the column to the right. On this page you can find links to most articles in the Mind Map Presentation.